A surprising new addition to ROW DTLA? Shopify, the popular commerce platform. It might sound crazy for the company to open a physical space, but they had a great reason. 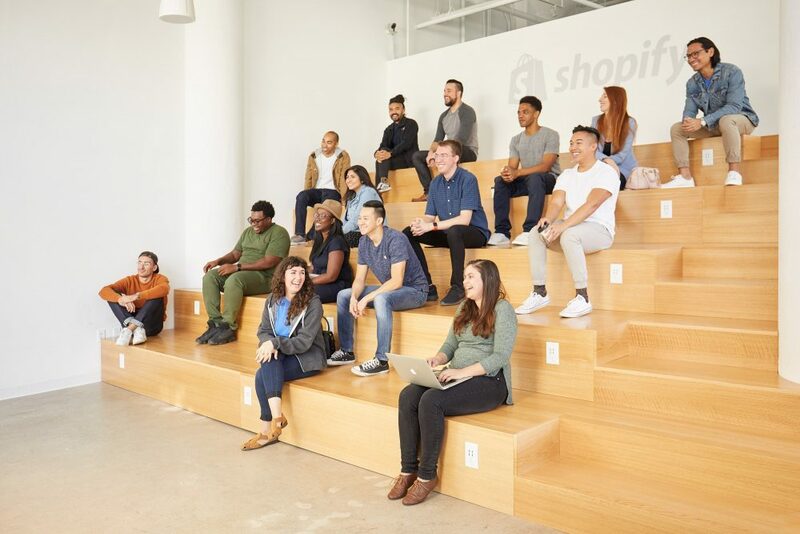 The Shopify space in LA gives them a way to connect with entrepreneurs in person. If you run a business or you’re interested in starting one, you’ll want to check this out. 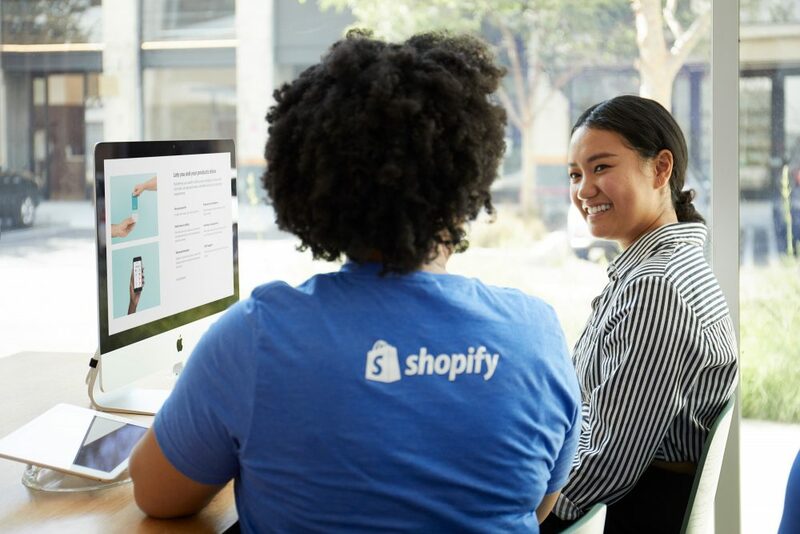 In the past decade, Shopify has worked with more than half a million businesses around the world, providing a platform to design, set up, and manage online stores, brick-and-mortar locations, and pop-up shops. They understand that running your own business is an amazing, life-changing opportunity, but it can be challenging, too. With independence comes lots of responsibility and hard work. At times, being a business owner can be lonely and discouraging. Shopify gets that — and they want to help. With the launch of Shopify LA, the company deepens its commitment to small businesses and entrepreneurs. In the new space, they offer hands-on training, education, and special events, while also providing networking opportunities for aspiring and experienced entrepreneurs. All programming at the space is open to both Shopify merchants and the public. Get to know other business owners, and swap advice. Interested in one-on-one guidance from a professional? Shopify support and retail experts are available on an appointment basis for consultations on starting and growing your business. 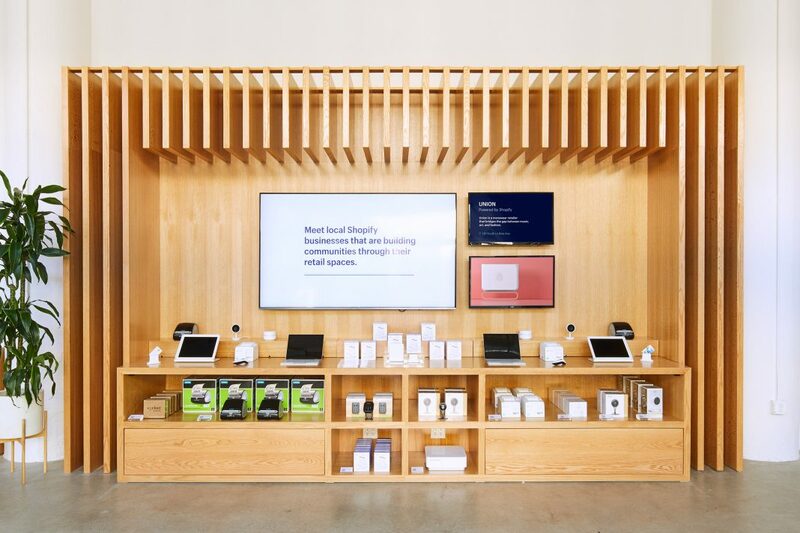 Shopify in LA also hosts free talks and workshops by industry experts. The current class schedule includes a workshop on product photography as well as talks on building an online store, email marketing, paid social media advertising, preparing for Black Friday and Cyber Monday, and more. Interested? Register online. Moving forward, as Shopify works with business owners, they plan to design new classes to meet the community’s needs. 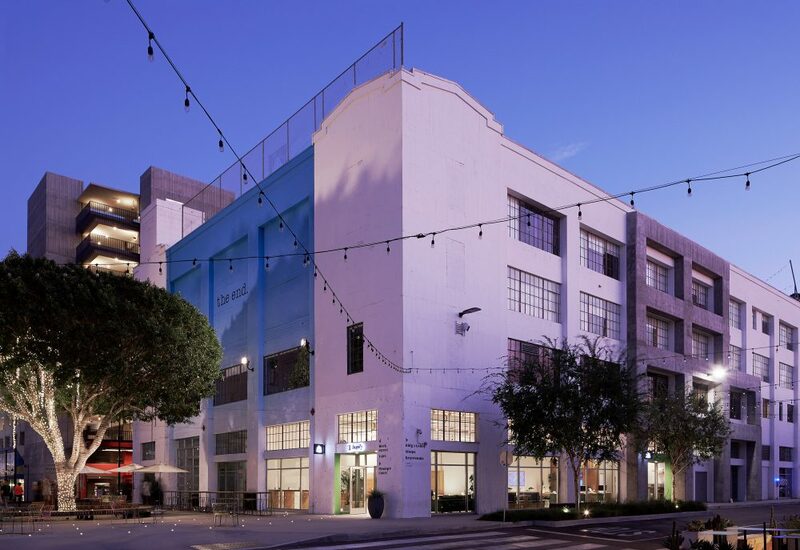 While ROW DTLA has often hosted pop-up shops, Shopify LA has opened as a permanent addition to the retail and restaurant complex. They will sell retail hardware devices on site, but the space’s primary focus is helping current and future business owners accomplish their goals. Shopify LA is located at ROW DTLA, 777 S Alameda St, Bldg 1, Unit 100. They are open Monday through Friday from 10 a.m. to 7 p.m. and Saturday and Sunday from 11 a.m. to 5 p.m.